9 h.p. Tecumseh Snow King gasoline engine. 2 Stage Blower for fast snow discharge. Designed for any size snow removal jobs. 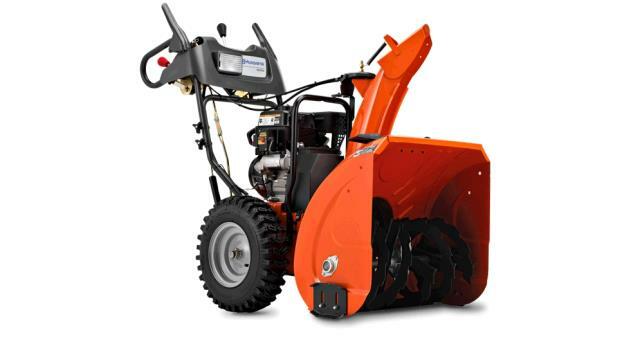 * Please call us with any questions about our snowblower 24 inch wheel 9hp rentals in Oak Grove MO, Blue Springs MO, Independence MO, Lexington MO, Odessa MO, Independence MO and Western Missouri.